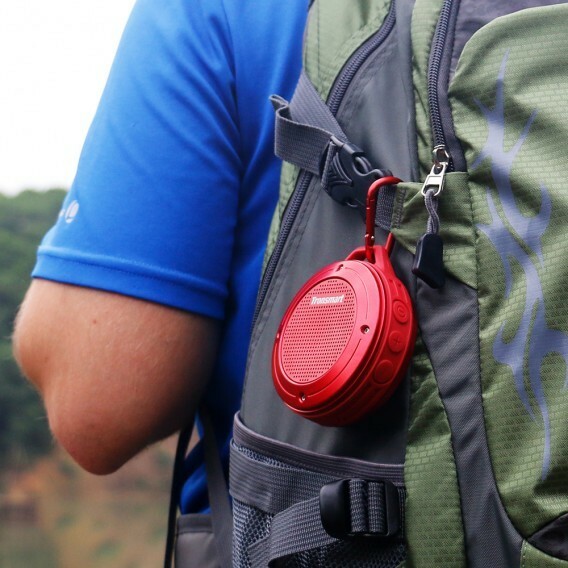 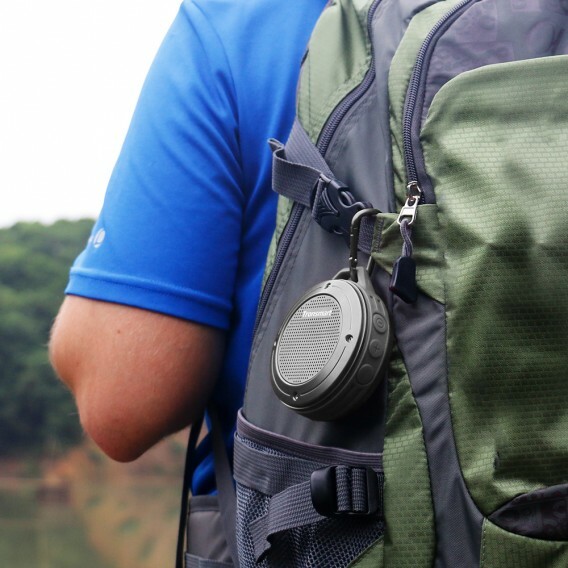 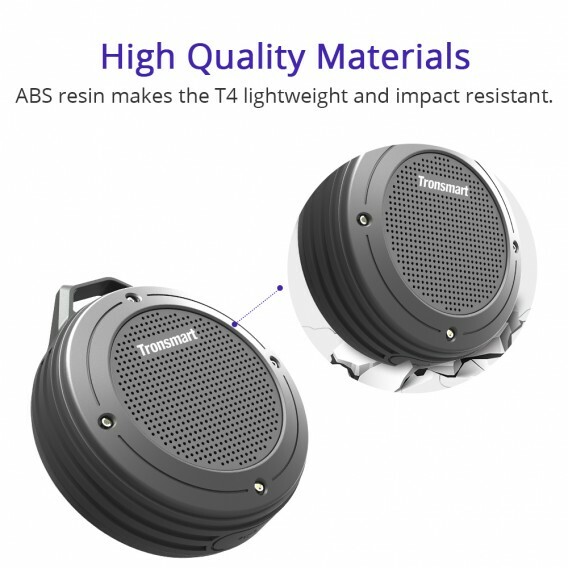 Our T4 is splashproof, rainproof, dustproof, sandproof and can be used as a shower speaker. 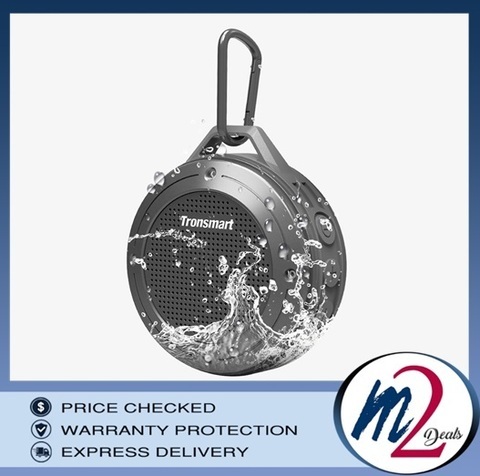 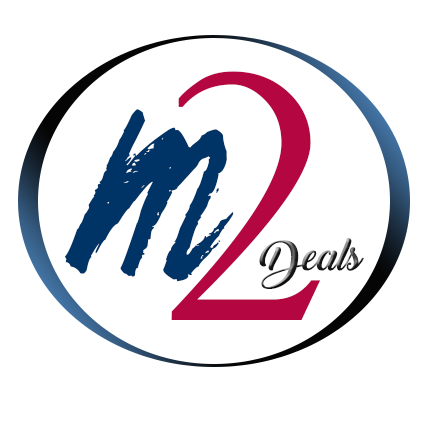 It is perfect for the beach, poolside, car, boat & golf cart. 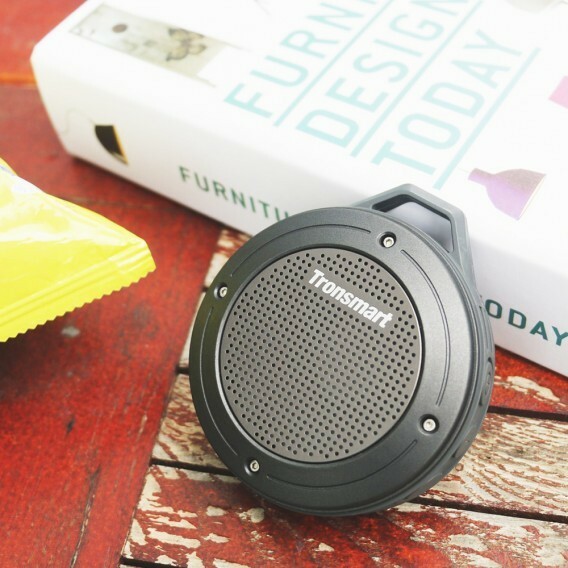 It's the perfect companion for a day outdoors. 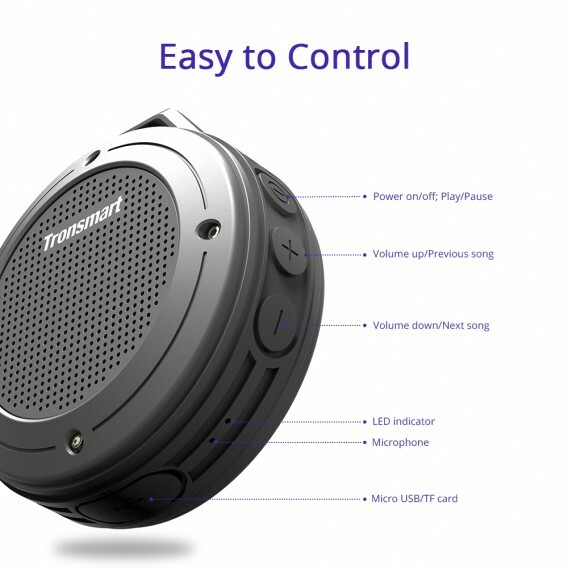 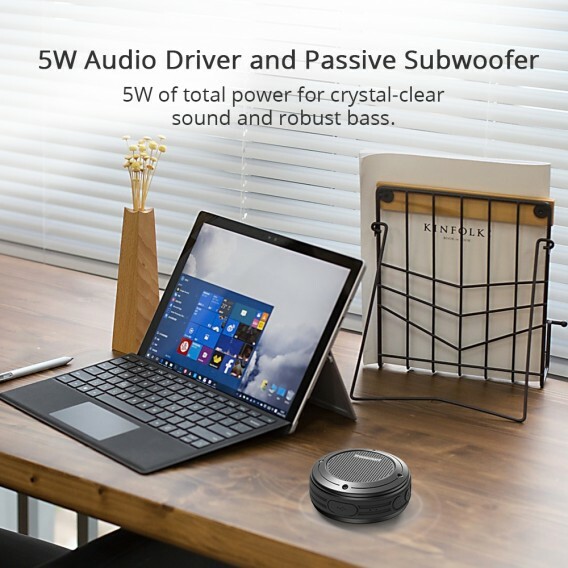 Crystal-clear sound quality and robust bass are realized through a 5W audio driver and passive subwoofer. 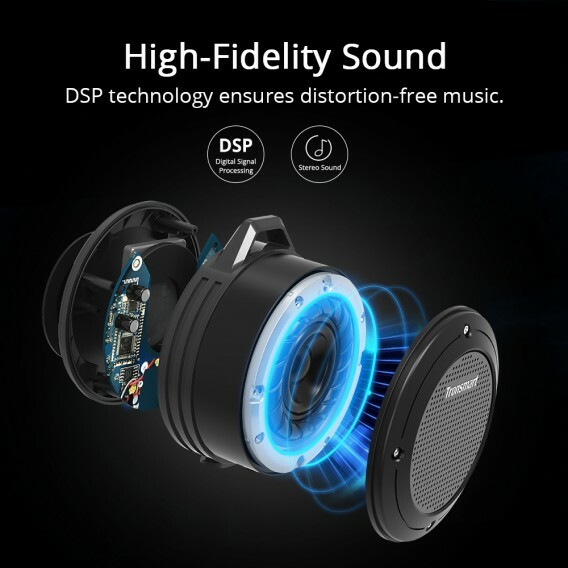 DSP technology ensures distortion-free music. 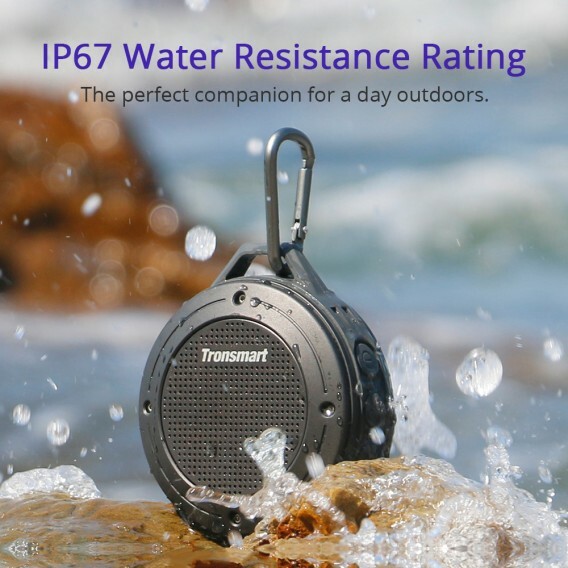 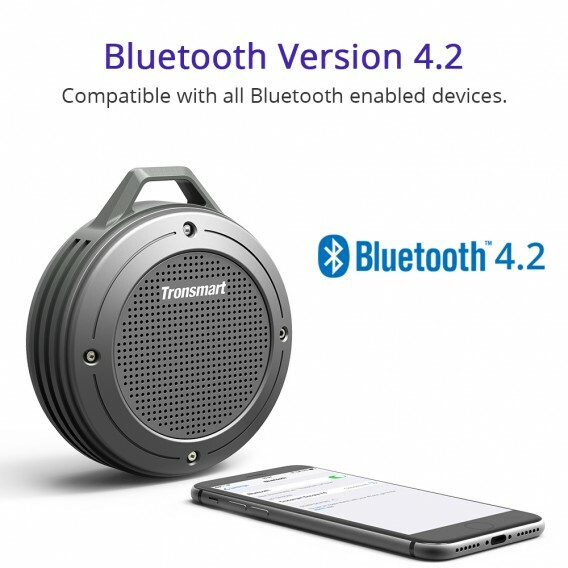 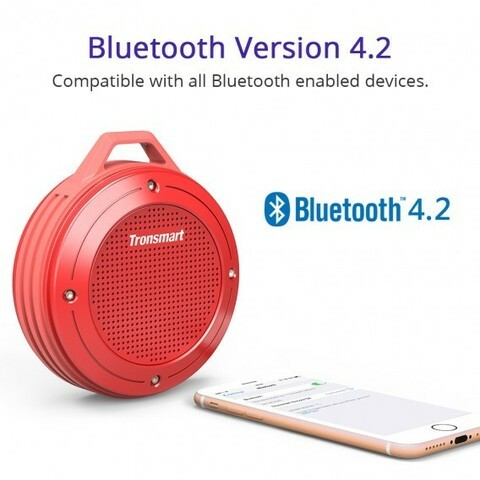 Enjoy high definition stereo sound with impressive volume whether you're lounging around the house, partying, walking, camping, hiking or biking.